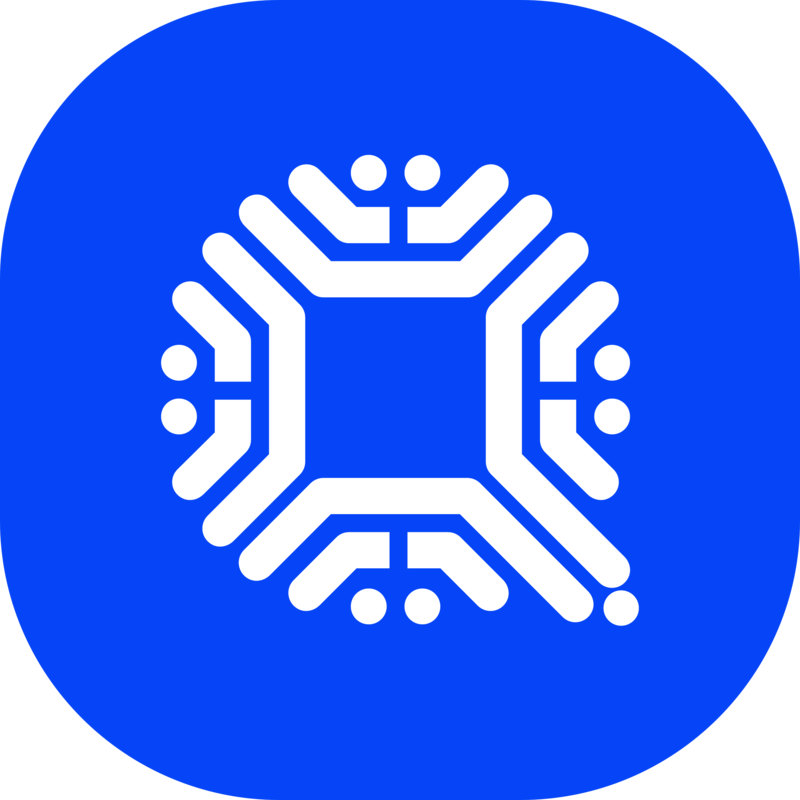 At the time of publication, the entire cryptocurrency economy is valued at $ 118.6 billion. Since our last markets update, the entire market cap has shaved a few billion and daily trade volume worldwide has decreased a hair. This Sunday’s trade volume for all 2,000+ digital assets is around $ 16.4 billion. The leading cryptocurrency by market capitalization, bitcoin core (BTC), is currently trading for $ 3,581. 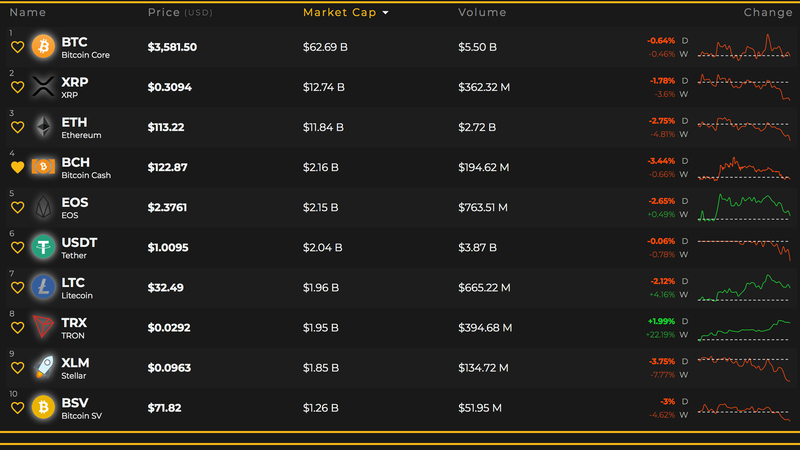 BTC’s market cap captures $ 62.6 billion right now and global trade volume is roughly $ 5.5 billion. Ripple (XRP) holds the second position as each token is being swapped for $ 0.30 and the coin has a market valuation of $ 12.7 billion – officially, at least. Below ripple is ethereum (ETH), which is trading for $ 113 per coin and has a $ 11.8 billion market cap. Out of the top five market caps, ETH’s 4% weekly loss is the deepest cut of them all. Lastly eos (EOS) is trading for $ 2.39 per coin and holds the fifth largest market valuation this weekend. One notable mention is the cryptocurrency tron, which has jumped to seventh position and gained more than 25% over the last seven days. 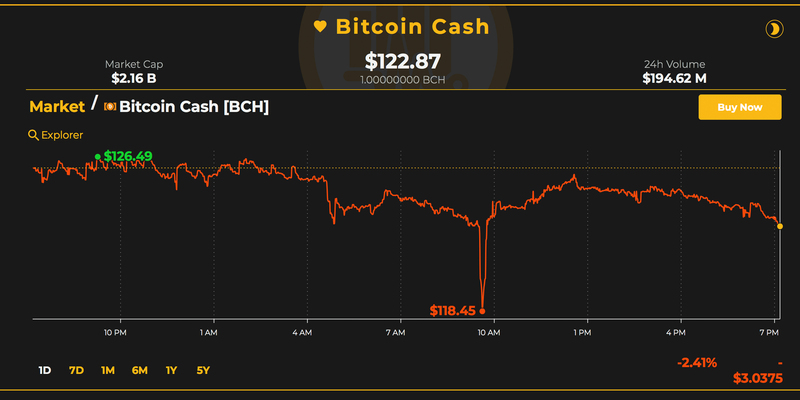 Moving on to bitcoin cash (BCH) markets and the currency is being traded for $ 123 at the time of writing. BCH markets are down 2.8% today and have an overall market valuation of around $ 2.17 billion. The top exchanges this Sunday swapping the most bitcoin cash are Lbank, P2pb2b, Fcoin, Hitbtc, and Binance. 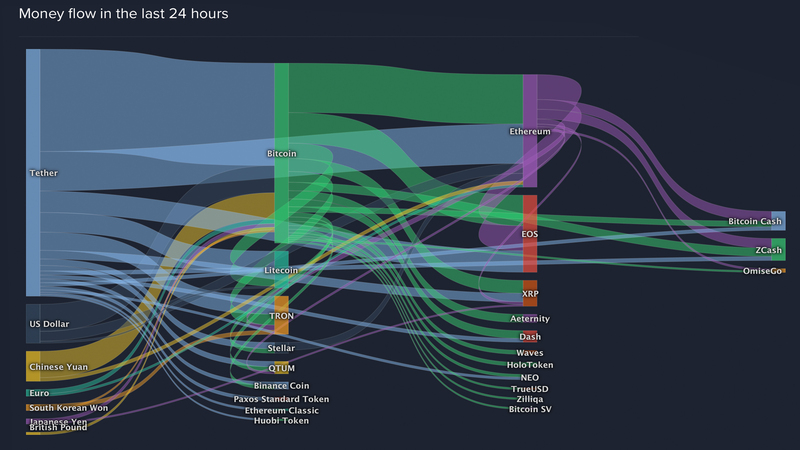 Ethereum trades are dominating BCH swaps today as ETH captures 53% of all trades over the last 24 hours. This is followed by USDT (24.8%), BTC (12.2%), KRW (3.5%), and USD (3.4%) with JPY and EUR trailing not too far behind. It’s worth noting the South Korean won has captured a lot more BCH volume in recent days. Bitcoin cash is the eighth most traded coin today by volume below XRP, and just above ZEC. 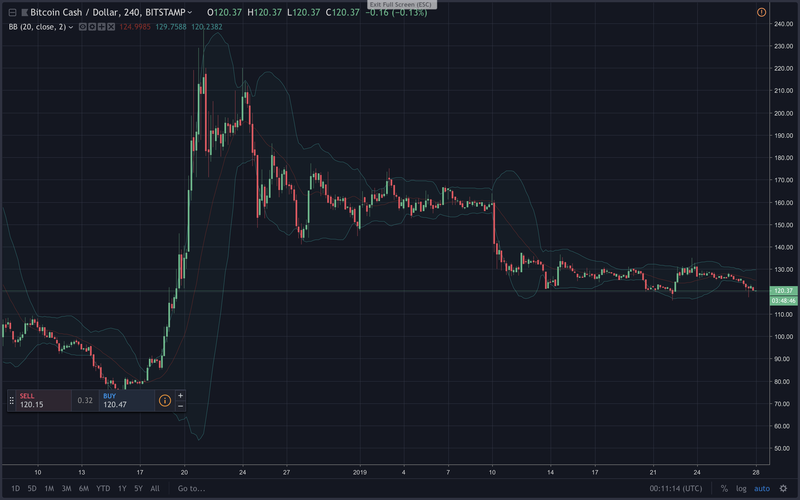 Moving on, we can see small dumps breaking light foundations and Bollinger Bands are extremely coiled indicating a strong move will take place soon. 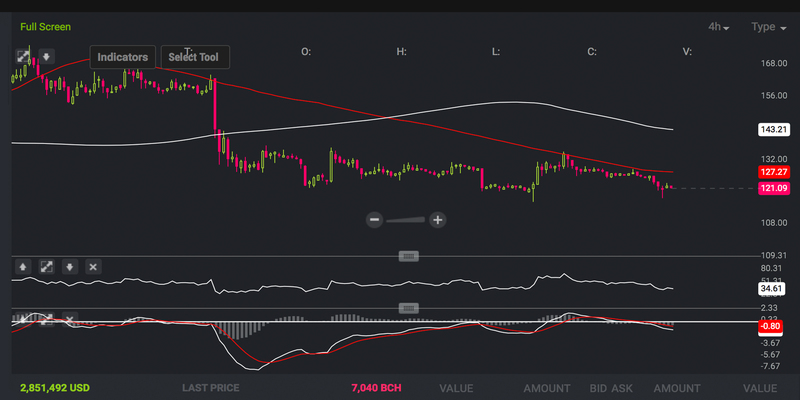 In terms of an upward breakout scenario, BCH bulls need to push past overhead resistance around $ 175. Currently, order books show there is heavy resistance between the current vantage point and $ 150. On the backside, there’s a bunch of support up to the $ 110 range, and then from there, things begin to lighten. 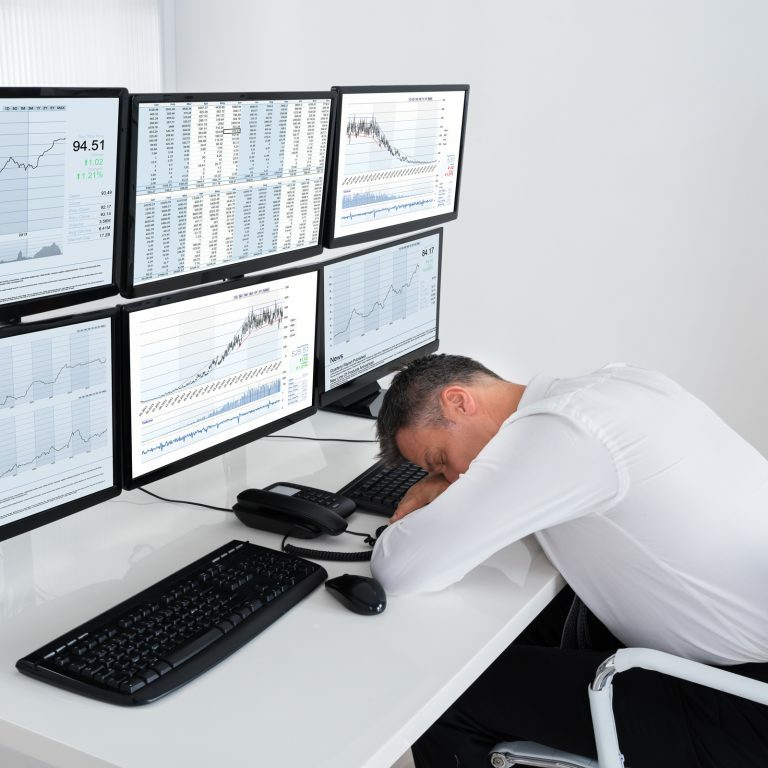 For traders, the tedium and lack of volatility continue. Both ETH and BTC shorts positions on Bitfinex and Bitmex are not particularly high this weekend and uncertainty is still in the air. On Jan. 25, during an interview, Fundstrat founder Tom Lee touched on his previous year-long prediction of BTC charging to $ 25K by the end of 2018. Lee says it was a “huge disappointment” that it didn’t come to fruition and made note of the initial coin offering (ICO) space collapsing. The Fundstrat executive still wholeheartedly believes his $ 25K forecast was “actually a fair value for bitcoin.” For now, that prediction seems very far off for the many depressed traders missing the days when everything was bullish.